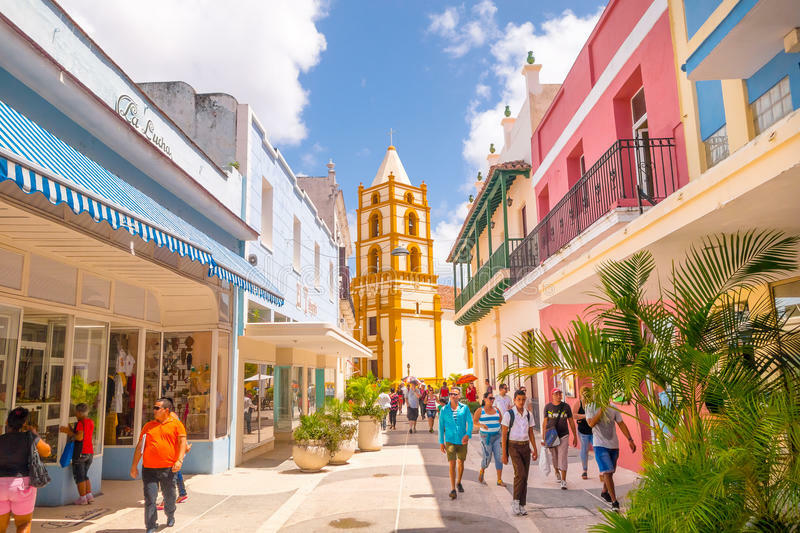 Camagüey, Cuba, Jul 10 (Prensa Latina) The inhabitants of this eastern Cuban city celebrate today the tenth anniversary of the inclusion of its Historic Center in the UNESCO list of World Heritage Sites. The Office of the Historian of the City of Camagüey (OHCC) has developed a special program to promote cultural values and projects in this town, which is growing among the main tourist destinations in the country. The institution recently prepared a cantata, starring the new generations, at the Ignacio Agramonte Park, located in the area of the founding square or Mayor de la Villa, from 1528. In the midst of the campaign ‘The city I am, the city I live in’, the OHCC inaugurated a new book sales space for the El Lugareño label, publications intended to promote and disseminate the values of regional culture, which is distinguished among other Cuban sites with the same distinction. With a view towards the preservation of the values that identify the Historical Center, the institution is carrying out a series of actions to solidify citizen awareness in pursuit of ‘taking care of codes which define us as human groups, with so many cultural nuances’, said the director of the OHCC, Jose Rodriguez. The Historic Center declared a Heritage Site in 2008, has in the OHCC one of the main managers in the care and promotion of regional traditions, considered by the representatives of UNESCO as one of the best preserved among the localities founded by the Spaniards in the Caribbean.